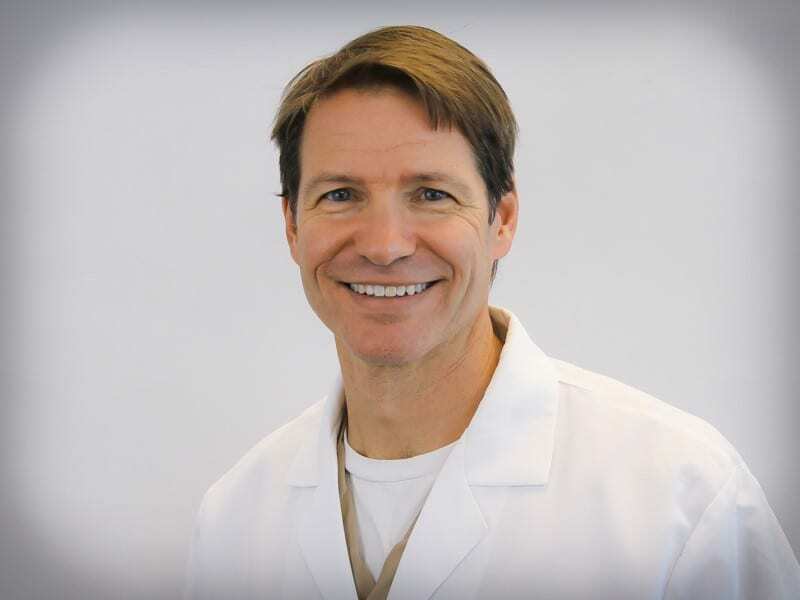 Mike Kossey has over a decade of experience as a dental hygienist. He has worked in private practice, academia, and public health settings. He earned his BS in Biology from the University of Pittsburgh and his BA from Montgomery County Community College. Mike earned and was issued his license to administer local anesthesia in 2010 as well as his public health dental hygienist certification. Mike has been with the Eleventh Street facility since the dental clinic opened in 2004. He is a warm and understanding health care provider.